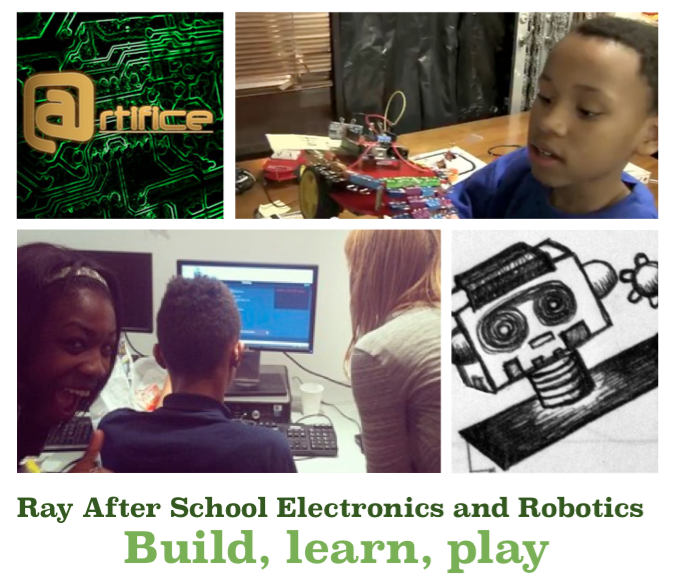 I'm running the Ray After School Electronics and Robotics (RASER) Program at Ray Elementary this Winter. The program is going to culminate with a competition on building an Arduino based security system. And each week before that will have a session on one of the sub-components of the project. Here are the project titles, and I'll update with links to descriptions as I build them.